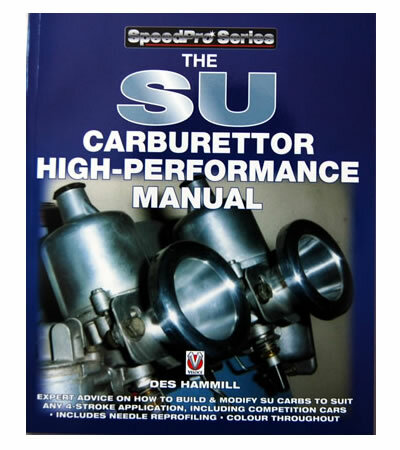 This Manual covers the SU Carburettor in detail. A Strong knowledge of how SU Carburettor's work is required before tackling this book. It is not for troubleshooting or how to repair the SU Carburettor.